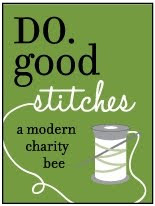 Buttons and Butterflies: WIP: Finish line! As always, I make plans and God laughs. Actually, I don't think he even knows I exist...small potatoes over here...but I sure make Mr. Boss laugh at my "to do" list! What messed up the plans? A quilt. Actually, TWO. So I really shouldn't complain! Two little boys took center stage on Friday. To read about them, you are welcome to go Monday's post and find out about their stories. Very special baby boys!! I was able to fix the cut corner (also in Monday's post). 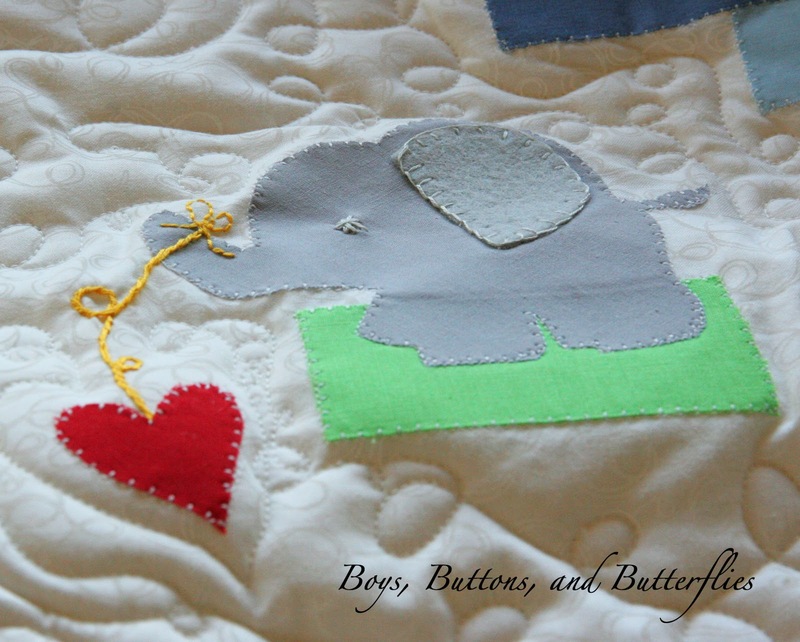 I think I successfully added a rope embroidery stitch from the elephant's trunk to the heart. I also removed the button eye. It started to bother me that I might have made a possible choking hazard. I am still on the fence about it's replacement! And...it made it on Ole Betsy (my long arm machine) yesterday! Now to trim the edges and get to work on the binding! The biggest challenge? I dived right in and used soft and cuddly fabric as the backing and everything I read said it would be a challenge...and it was! Stretchy, stretchy, stretchy. And my thread would occasionally get caught. But I followed advice I found on some other blogs that said to just make sure you have a lot of excess fabric. I am glad I went for it, though, it will be so soft on his skin! I finished blanket stitching his name and embroidered eyes that I am really thinking would look good on the elephant now! I was too tired to do the binding of William's quilt last night, so I loaded Connor's up on the machine and it is ready to go if I find some time today or tomorrow! ON HOLD for at least a week. After I finish the babies' quilts, I am going to pack up for my scrapbook retreat!!! Last week I said that I wanted to get three things done...and I did. I tore out my favorite photos/inspirations and the rest of the catalogs and magazines in the trash. My photos for the retreat are printed and sorted, and the DVDs are all organized. 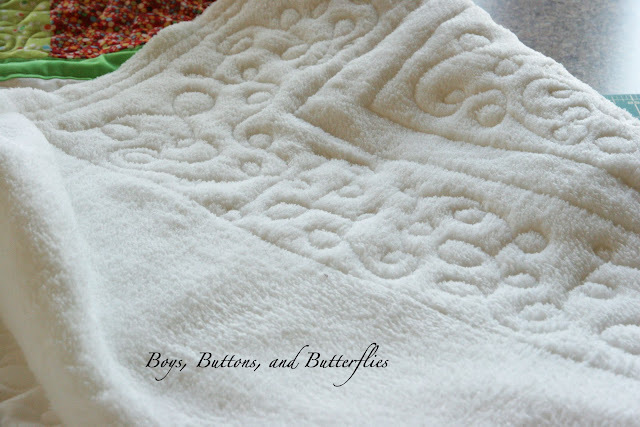 I shared it HERE and there is also a really cool link to a right/left brain creativity test that a lot of quilters/sewers in my online sewing group that just loved to take it! I am not going to pretend I will get much done this following week, so I won't make goals. I am always too tired to get to business when I return from my three day scrapbook retreats. And I really don't feel like having my husband NOR God laugh at me again! I can't believe the retreat is already this weekend. 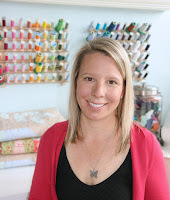 LINKING UP WITH LEE AT FRESHLY PIECED AGAIN!!! I loved both of these cute quilts on Monday and I love them still today too! The bright primary colors are so adorable against the light background and your quilting is so nice. I would not have been brave enough to use the soft backing so kudos to you! Have fun at the retreat! Seriously....you are SOOOO talented!!!! How precious!! 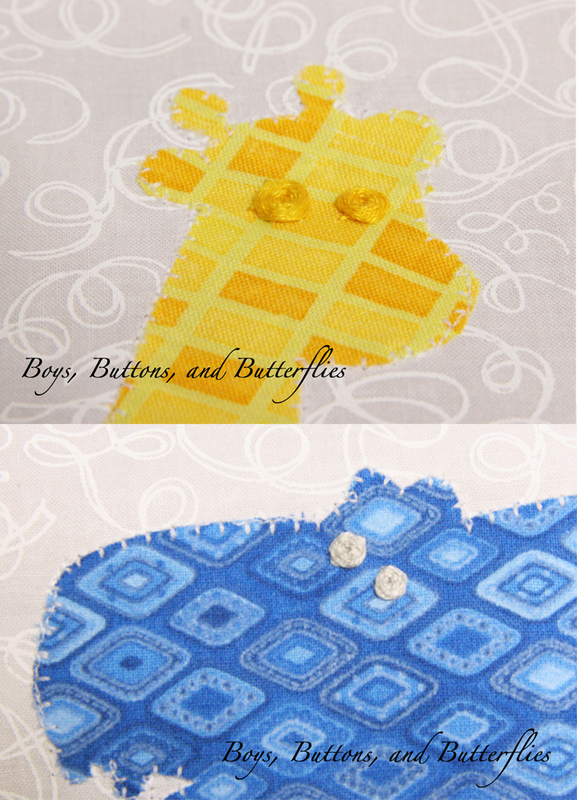 Great job quilting and I love the giraffe's eyes, those would look good on the elephant too. I love your stitching between his trunk and the heart. So cute! 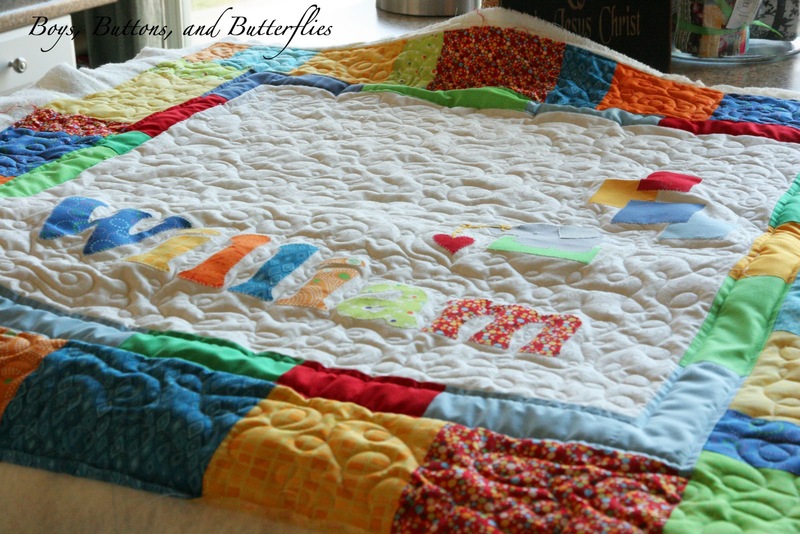 tooo beautiful and what special quilts! Beautiful! What's the secret to loading the minkee onto the quilting frame? Mine was a big fat fail!